Tonight, Kendrick McKinney plays The Blue Door in Oklahoma City and Terminus plays The Blue Note in Oklahoma City. Meanwhile, Wink Burcham plays Mercury Lounge in Tulsa. Here's Wink Burcham's "Town in Oklahoma." Wednesday Gypsy & Me plays Cabin Boys Brewery in Tulsa and American Trend plays Red Brick Bar in Norman. Meanwhile, Jared Tyler & Seth Lee Jones play Mercury Lounge in Tulsa. Check out Jared Tyler's "Fort Gibson Lake" below. Tonight, Honey Blue plays Iron Monk in Stillwater and Jamey Hooper plays Willows Family Ales in Tulsa. Meanwhile, 6lack plays The Criterion in Oklahoma City. Give 6lack's "Switch"a spin below. 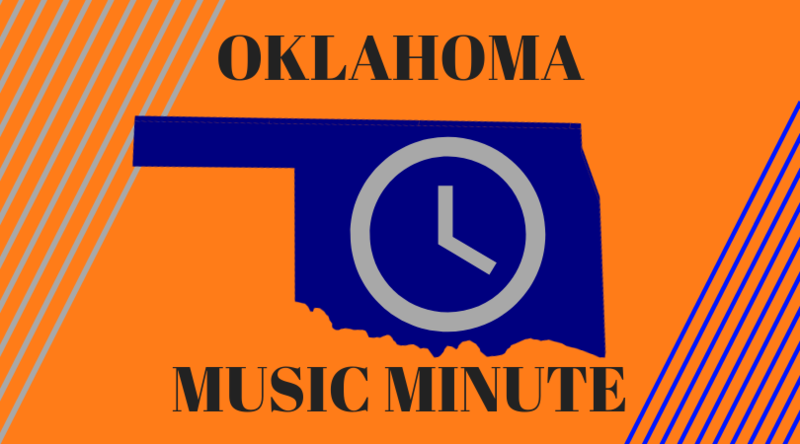 Tonight, Scott Mulvahill plays Woody Guthrie Center in Tulsa and Colourmusic plays Guestroom Records in Norman. Meanwhile, Flatland Cavalry plays Tower Theatre in Oklahoma City. Check out Flatland Cavalry with "Back to Me" below.